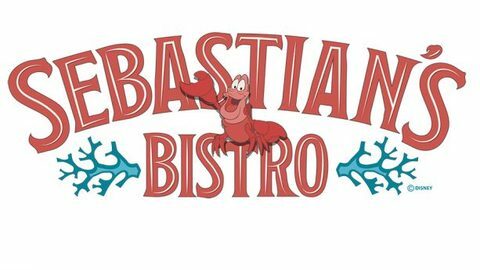 Sebastian's Bistro is on the Old Port Royale waterfront offering beautiful views along with island hospitality. The menu blends Latin and Caribbean flavors together with market-fresh ingredients. Tropical islands of the Caribbean.